Twin 1.5 gal. 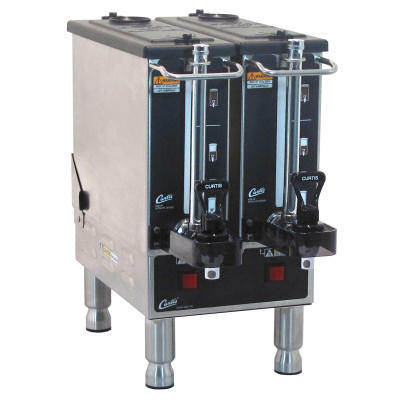 Narrow Satellite Brewing System with 2/1.5 gallon servers included. 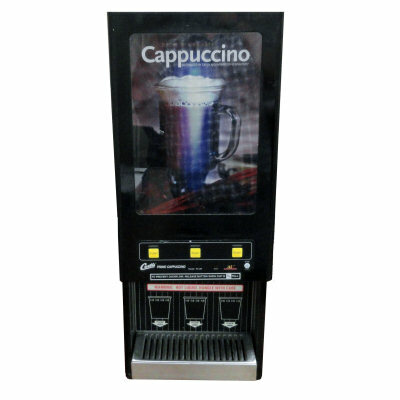 pre-programmed recipes that ensures a consistent brew every time. And, with scroll-through menus it?s just as easy to fine-tune the brewing process for your exacting gourmet coffee profile. the touch of a single button ? no complex equipment required. Standard recipes include: Gourmet Standard, Dark Roast, Light Roast, High Yield, Filter Pack and Decaf. 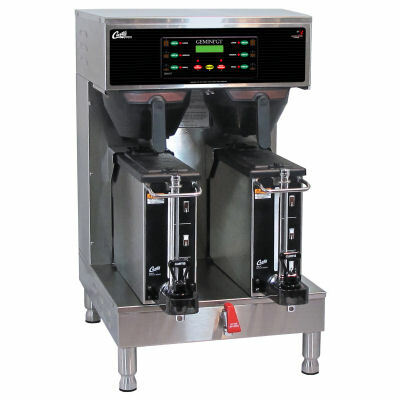 • The G3 digital control module can be field configured for 1, 2 or 3 batch brewing.